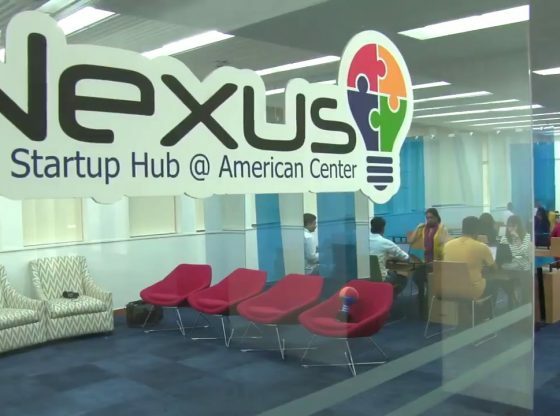 Nexus is a collaboration between the American Embassy, New Delhi and The University of Texas at Austin to showcase the best of American and Indian Entrepreneurship, Innovation and Technology Commercialization. Demo Day of Outstanding Startups. Startups are the stars of this show. They will shine on stage with their quickfire pitches. The audience is made of invited-only investors, corporates and tech companies who look forward to listening to the most promising startups coming from all around the globe.